My new shirt is now available with two different backs. 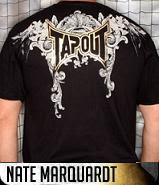 The signature shirt has "Marquardt" across the back and the Black Label is as shown with only "Tapout" across the back. 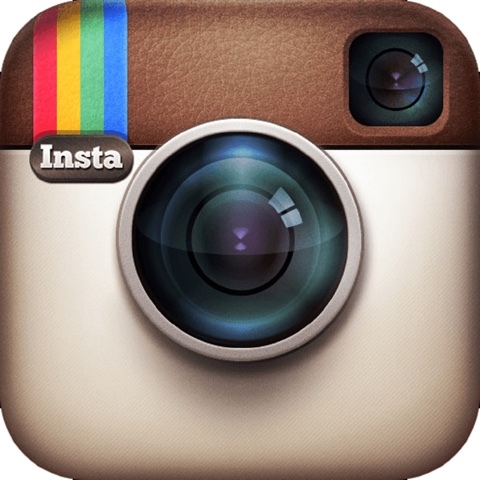 Click on the links to the left or on this picture to see them on the Tapout site.